Situated on acreage that was once occupied by a sand-mining operation, The Links at Spanish Bay was built on vast sandy wasteland ideally suited for creating a true links-style course. In the early 1980s, Robert Trent Jones, Jr. was called on for a design for Spanish Bay. Tom Watson and Sandy Tatum, both fans of British links golf, were called in to work with him on the project. With a rough course designed, planners began laying out the development that would include The Inn at Spanish Bay. By 1985, the plans received the last of the necessary approvals and the company broke ground on the new project. From the beginning, The Links at Spanish Bay was planned to protect the native dunes habitat and recreate dune forms throughout the areas surrounding the course. The dunes areas would be used to restore native plant communities in one of the most extensive programs ever designed to blend public access, recreation and environmental habitat restoration. To facilitate the propagation of native plants, a nursery was established. In the early seasons, additional nurseries were used to allow for the planting of more 100,000 native species each year. Almost immediately a tradition was born, and today you can hear the bagpipes play each evening as a piper closes the course shortly before sunset. Since 2015, The Links at Spanish Bay has co-hosted the PGA, LPGA and Champions tours during the TaylorMade Pebble Beach Invitational presented by Dell EMC. Spanish Bay has also hosted fun events such as the Shivas Irons Games of The Links and NorCal Toyota Challenge, but the environmentally sensitive habitat areas of the course limit the gallery to an approved 5,000 — too small for a larger event such as a PGA TOUR tournament. As a result, the course also holds several smaller participant tournaments each year. Learn more about how you can play in a Pebble Beach tournament. Three architects collaborated to create one of the world’s most ecologically sensitive courses. 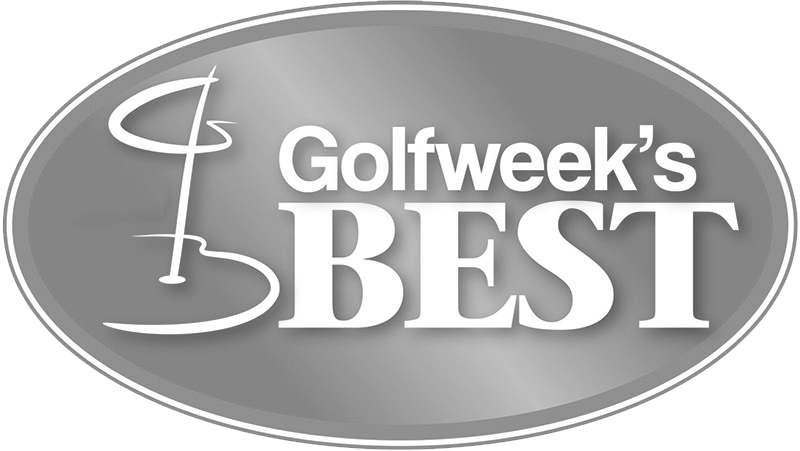 We are honored to have received a number of prestigious golf industry recognitions.